Globe Telecom’s #CreateCourage branded film has been shortlisted at the Tangrams Effectiveness@Spikes Awards, the Asia-Pacific awards which honor outstanding marketing strategies that deliver remarkable business results. 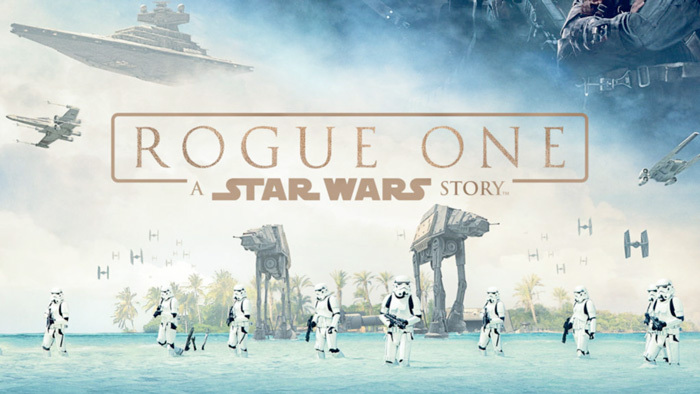 As part of a multi-year strategic partnership with Disney, Globe promoted the 2016 movie Rogue One: A Star Wars Story to Philippine viewers. Instead of focusing on revenue-generating marketing activities such as exclusive merchandising, the company launched #CreateCourage, a campaign designed to advocate for non-judgmental understanding and to celebrate bravery during struggle. The branded film tells the story of a young Star Wars fan named Alex who wears her Stormtrooper helmet everyday at home, in school, or out and about, piquing the curiosity of people around her. As the story unfolds, her tear-jerking reasons for wearing the mask are revealed, and the reactions to the revelation are equally emotional. Beautifully demonstrating a child’s resilience and triumph over challenges, the heartwarming video went viral in a matter of days after its release by Globe, and soon received praise from all over the world, especially from the legions of Star Wars fans. It garnered over 45 million views and has been recognized by top online news channels such as CNN International, Mashable, Huffington Post, Upworthy, among others. The video was also produced to raise awareness for the plight of the Philippine General Hospital (PGH), which needed to raise funds for the rehabilitation of its pediatric oncology clinic. Globe enlisted the support of its millions of viewers to donate to the clinic, so that the hospital could make it a warmer, more cheerful environment conducive to the children’s recovery. “Rogue One is the story of unlikely heroes who banded together to do unexpected heroic feats. Our story pays homage to people like that, who persevere through untold odds. In particular, we wanted to recognize children who are facing tremendous challenges but whose spirit and heart keep them going, determined to prevail. We are honored by the recognition from Tangrams and grateful to have been given the chance to try and positively impact the real world,” Globe Chief Commercial Officer Albert De Larrazabal said. The Tangrams, formerly Asian Marketing Effectiveness and Strategy Awards, are Asia Pacific’s foremost awards honoring clients and their agencies for marketing strategies that deliver solid results to transform businesses and brands. Entries were received across five award categories in Effectiveness, Digital Strategy, Media Strategy, Data & Analytics and e-Commerce and judged by key industry experts from across the region. The annual awards are evaluated by a panel of top client and agency professionals who review the submissions against stringent criteria to determine the winners. The Tangrams Awards will be held at Spikes Asia on September 27 at Suntec Singapore.